In the past few years, river cruising has become the new “it” way to travel. You couldn't watch an episode of Downton Abbey without catching an ad for Viking River Cruises, and you can't visit any city in Europe along the Danube these days without catching sight of at least half a dozen luxurious river-going vessels. 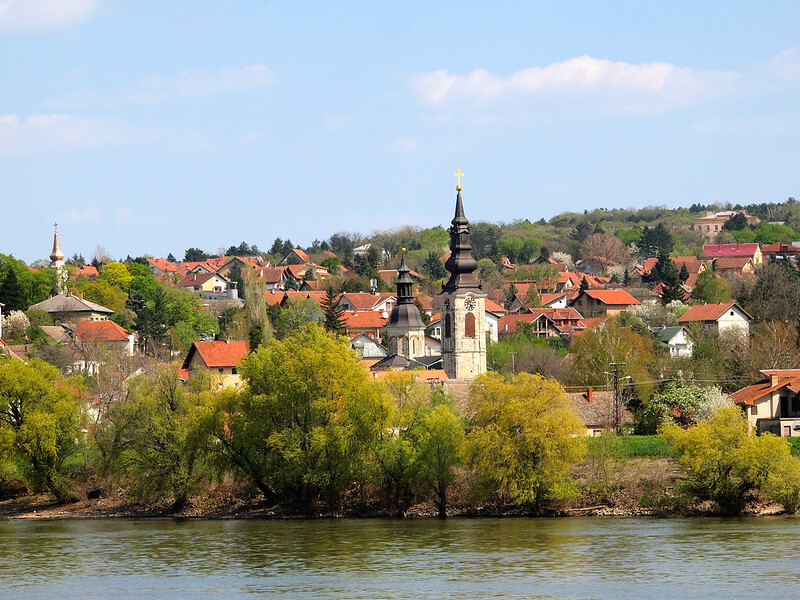 I had the privilege of going on two separate river cruises in Europe in 2015 – one down the lower Danube with AmaWaterways in April, and another down the Rhine with Viking River Cruises just before Christmas. While the two cruises were different when it came to the ships and ports of call, there were many similarities overall. If you've been considering booking a river cruise this year (or even next), here are 7 reasons why you should go ahead and do it. One of the most impressive things about being on a river cruise is the incredible staff and crew, who really go above and beyond to make the experience special for everyone onboard. And I'm not talking about just friendly and professional service and good food (though there's plenty of that, too). It's the little details, like the bottles of water they pass out when you leave the ship in the morning, and the dining room staff who will remember what you like to drink with dinner, even when you switch tables every night. On my cruise with AmaWaterways, Attila the hotel manager personally took care of me when I got a bloody nose at dinner. He followed Elliot and I back to our room, put ice on the back of my neck, went back to retrieve my cell phone, and then chatted with us until my nose stopped protesting. And then he invited us to have dinner with him. On my cruise with Viking, our program director, Dominique, could often be found pushing an older gentleman’s wheelchair around port cities when his wife got too tired. That's certainly not part of her job description, but she did it anyway. After our cruise with AmaWaterways, Elliot and I both got handwritten postcards in the mail, thanking us for sailing with them. I promise you won’t get that kind of service from Royal Caribbean! The little touches like that really set river cruising apart and make the experience worth every penny. When it comes to ocean cruising, it seems that bigger is better these days. (I mean, have you heard of the Allure of the Seas, which can hold more than 6,000 people?!?) But on the rivers of Europe and the rest of the world, river cruising is all about smaller ships and a more intimate experience. On my cruise with Viking, I sailed on the Viking Idi, which is the largest ship that can sail the Rhine. It can hold just under 200 passengers. When I sailed with AmaWaterways on the AmaPrima, our ship held less than 150. The small ships mean more opportunity to get to know your fellow passengers, as well as the crew. This also means you won't feel like you're being herded into anything, and you don't have to worry about long lines to get on or off the ship. 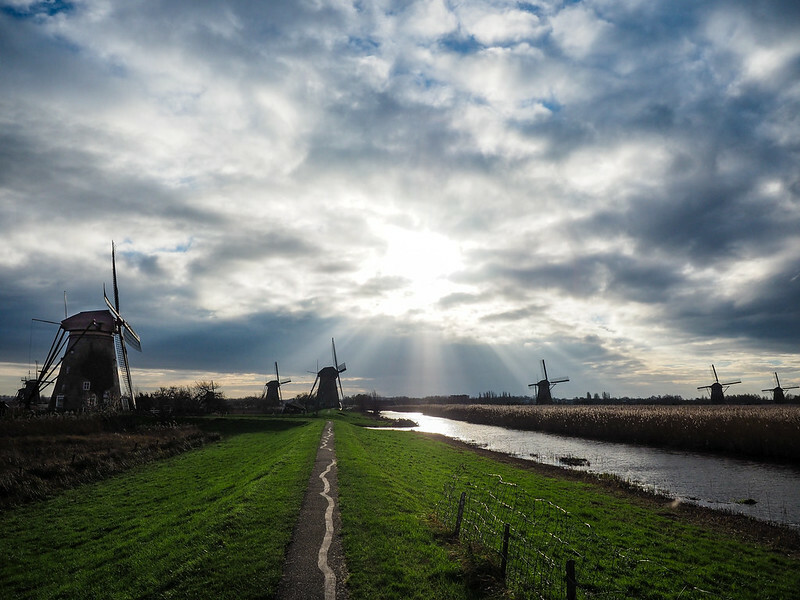 A tour of Kinderdijk was included on my Rhine Getaway cruise. Unlike with ocean cruises where you pay extra for everything, mostly everything is included with most river cruise lines – you don’t get nickeled and dimed onboard. Some river cruise lines include all your shore excursions. 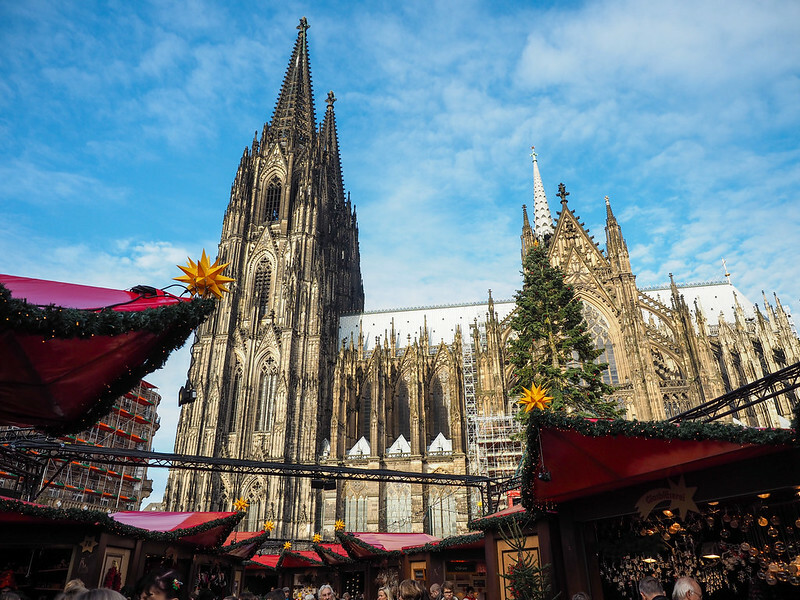 AmaWaterways and Viking both include one excursion in each port (usually a walking tour) and then offer optional add-on excursions that you can pay extra for. Everyone gets a QuietVox, as well, which is a headphone set to use for all the shore excursions so you can easily hear the guides. 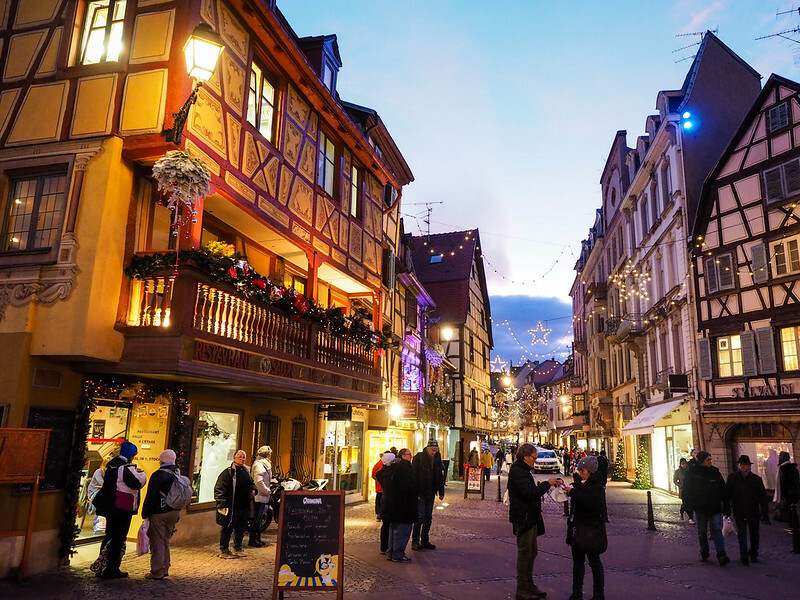 Colmar was an optional add-on on my Viking cruise – and SO worth it! Both lines I've sailed with also gave you free soft drinks, beer, and wine with meals, and provided free coffee nearly 24/7 in the lounge. 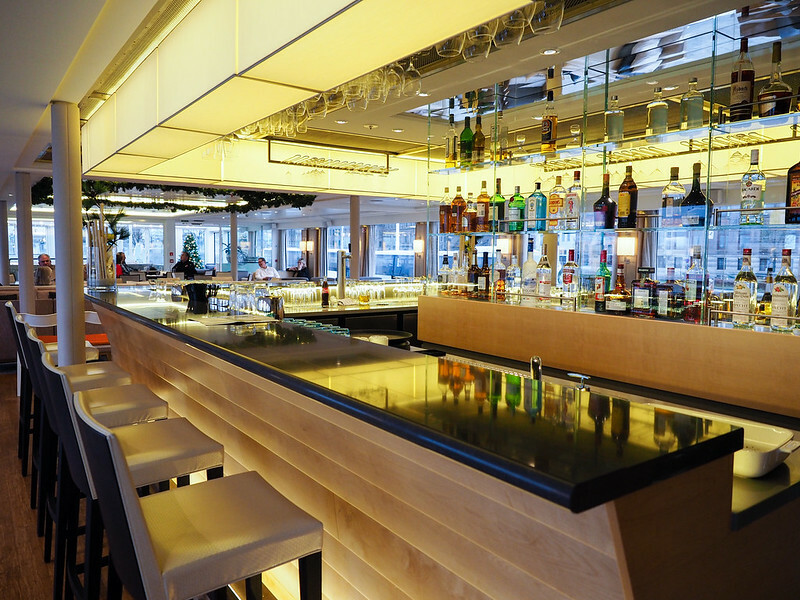 Some more upscale lines will include drinks outside of mealtimes, too – you just need to check on that before you book. Most ships also offer you free wifi onboard (yes, free! ), some lines will include tips for the staff/crew in the price of your cruise, and our AmaWaterways ship even had bikes onboard that you could use in each port free of charge. All of the inclusions mean that you could easily book your river cruise and then not really spend much money at all once you're on board. River cruising started out as a mostly European endeavor – which makes sense, considering how many great cities lie along rivers in Europe. But now many river cruise lines have extended their cruises into other corners of the world, too, like Russia, Egypt, China, and Southeast Asia. Viking is even planning Mississippi River cruises starting next year. There are themed cruises to choose from, too, from wine-themed itineraries in France and Portugal to Christmas market cruises each December. 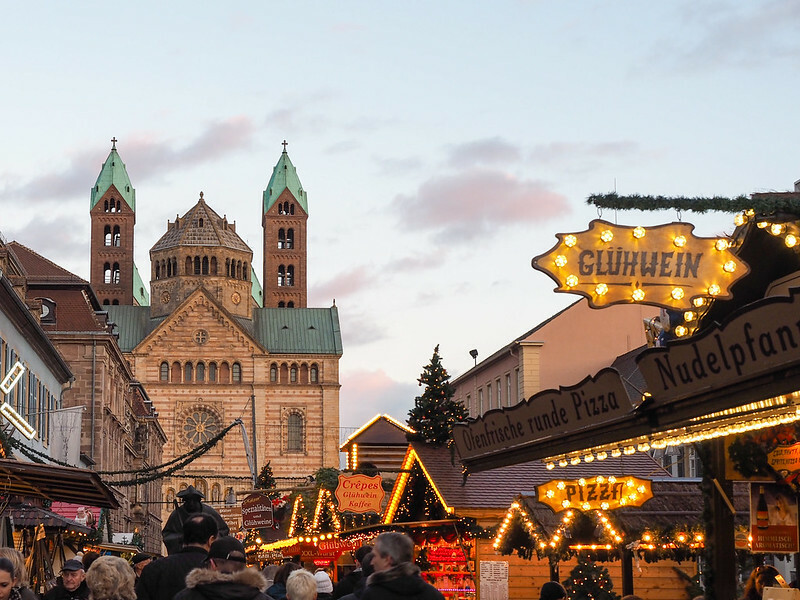 Christmas market cruises are very popular in Europe. 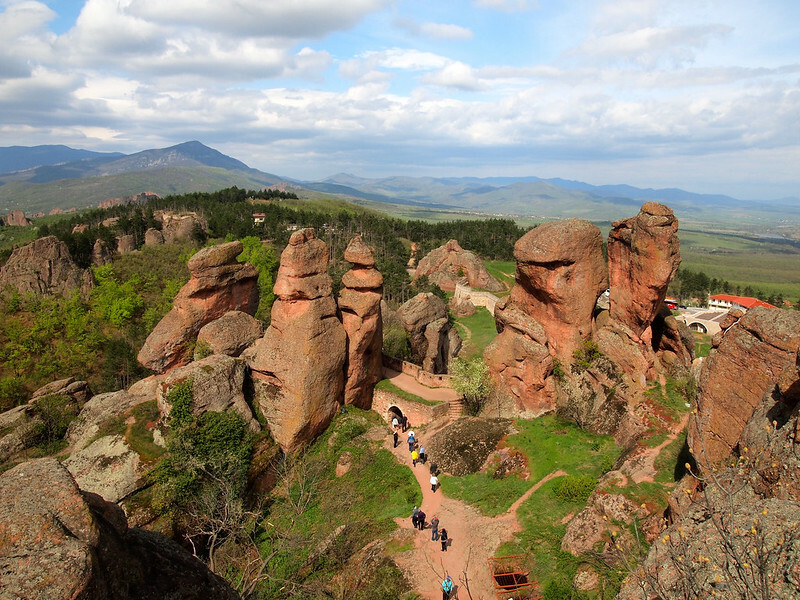 And if you want to get off the beaten path? 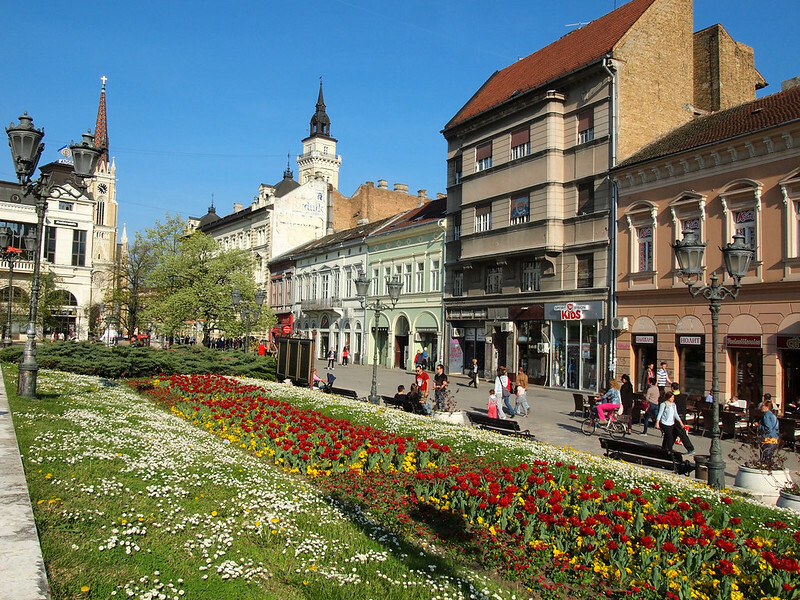 Consider sailing through Eastern Europe, or perhaps Myanmar. My favorite thing about a river cruise is all the port stops you make. Unlike on an ocean cruise where you might spend entire days at sea, this isn't the case on the great rivers of the world – and especially not in Europe, where nearly every town and city was built either on or near a major river. 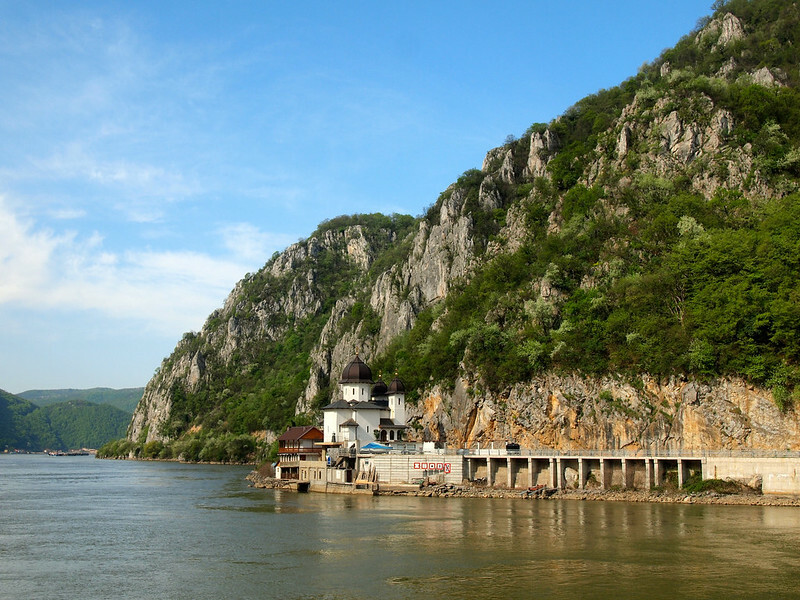 On my cruise through Eastern Europe, we made one stop every day, except the one day we spent sailing through a gorge on the border of Serbia and Romania. On my Rhine cruise, we stopped somewhere at least once a day – sometimes twice when cities were close together. 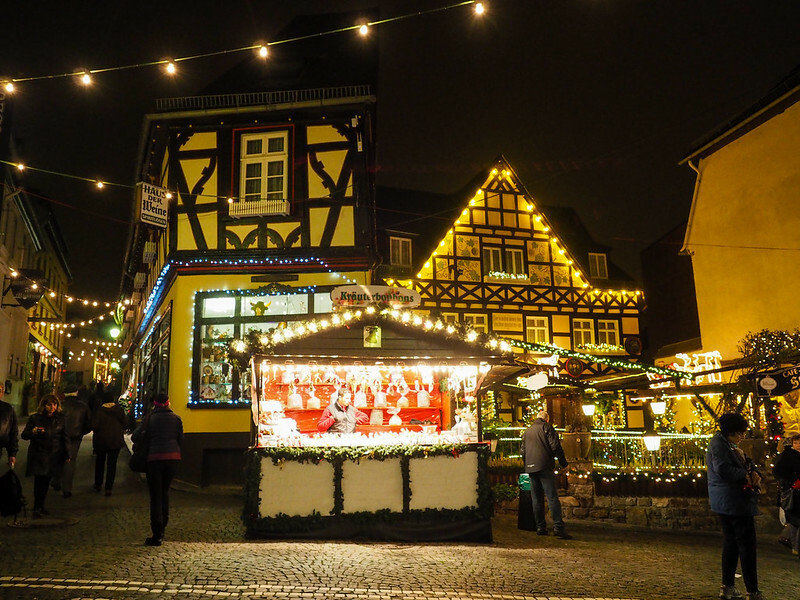 Our stop in Rudesheim, for example, was just to visit markets at night. And many of the cities are built right ON the river, so it's not unusual for you be able to walk right into town from where your ship docks. This is a great way to see a lot of different places in a short amount of time without having to worry about arranging transport yourself, or even unpacking your suitcase more than once. The convenience factor really can't be beat. Conversely, if you find yourself worn out and wanting to enjoy a day lounging on the sundeck or watching free movies in your state room, you can do that, too. I've already mentioned the varied itineraries you can now find when it comes to river cruising. Whether you want to explore the land of the Pharaohs, go castle-spotting, or get up close with some pandas, there's a cruise that's right for you. 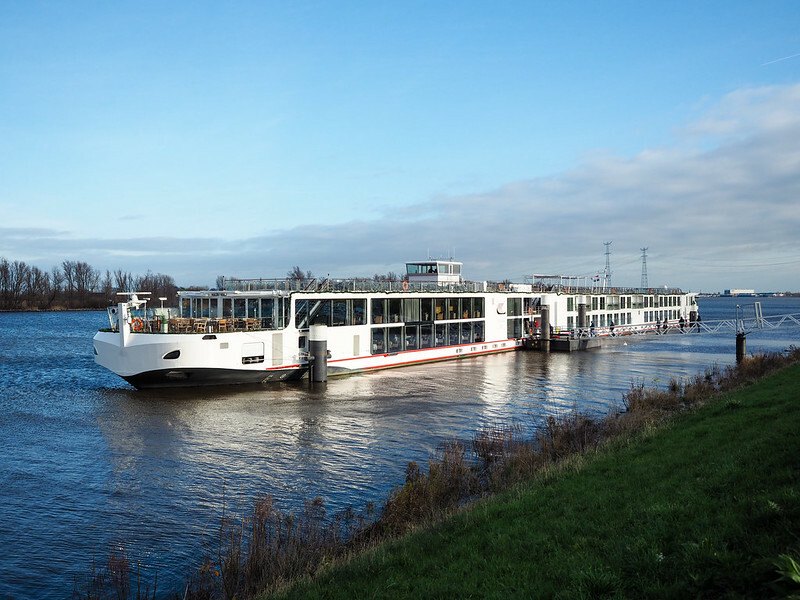 River cruising is also no longer just for those who can afford luxury vacations. There's a lot of competition when it comes to river cruises these days – which means that's it's more affordable than ever to book one. You can find weeklong cruises (with everything included, remember) for under $2,000 per person. And it's not unheard of for lines to offer 2-for-1 deals, or even free airfare. Along with AmaWaterways and Viking, you can also check out cruises with Uniworld, Tauck, Avalon Waterways. Each line caters to a slightly different type of traveler. Is river cruising something YOU plan to try out sometime? *Note: I was a guest of both AmaWaterways and Viking River Cruises in 2015. But all opinions on river cruising are 100% my own! Great post! Sounds like a fantastic way to travel and explore new cities! It definitely is! I think it’s a great way to get a taste of a specific region. Honestly, we have always considered it a luxury way of travelling, but maybe it’s time to look into the latest deals. 😀 But if we would choose any cruise it would definitely be a river cruise in Europe, the varierty it offers is quite tempting. Glad to hear I’ve convinced you! Awesome! 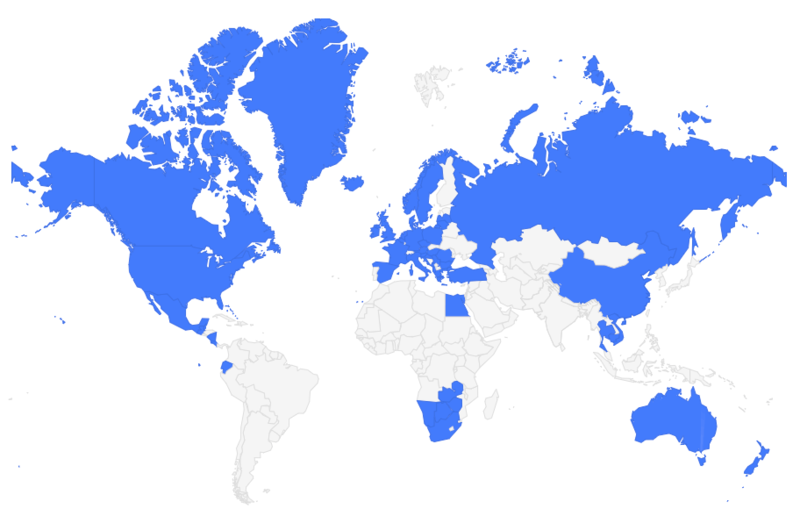 It’s definitely a travel trend that I’m a big fan of! That’s great to hear! Have you decided where you’ll go yet? It’s like a floating boutique hotel! Love it. I really want to go on a river cruise one day! I’ve never enjoyed the thought of a cruise because I have an irrational fear of open water (thanks Titanic and Poseidon) so I feel that a river cruise would be a good way to help me eventually want to go on an ocean cruise! It definitely could! On a river cruise, you’re aware that you’re on the water, but you can always see the shore. Bummed we weren’t on the same river cruise last year! I loved everything about our river cruise, the size of the boat and amount of people was perfect. 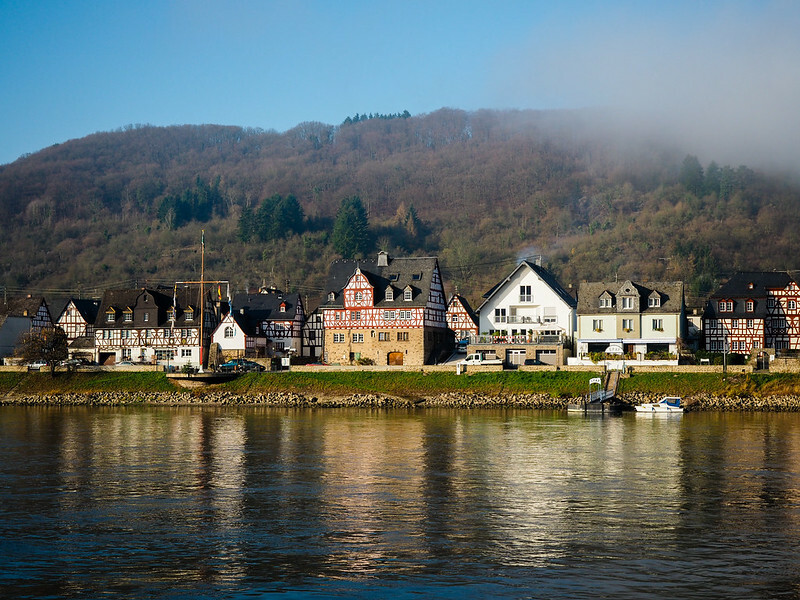 There are so many positives about river cruising – I would definitely love to go on more of them! Ah that’s interesting Akatuki. Never really considered a river cruise before because I’ve worked on a cruise ship and that was horrid, I’ve avoided cruises since. But the intimacy of these smaller ships seems awesome! River cruising is an entirely different experience to ocean cruising. I of course can’t speak to the experience of the staff and crew, but I DO like that (from my experience) the crew usually seems to be from the region you’re cruising through. One of the dining room servers/chefs on my last river cruise said he switched over to Viking after working for a while on a Royal Caribbean ship. And from how he was talking about it, Viking seems like a MUCH better company to work for! I really like river cruising as the ships are wonderfully small. I’ve only been on a river cruise once and that was in Egypt! We were only 100 people, we were on the cruise for a week, and I was the only British person on a ship full of German passengers! I would love to do a river cruise in Egypt! That sounds amazing. I really liked what you said about exploring in your own kind of way. This is a big deal to me because I really like the idea of having different options and playing it by ear. As I research more for a cruise tour, I will be sure to keep this benefit in mind.